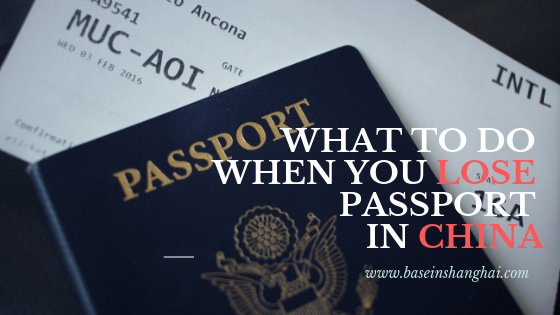 What to do When You Lose Passport in China? 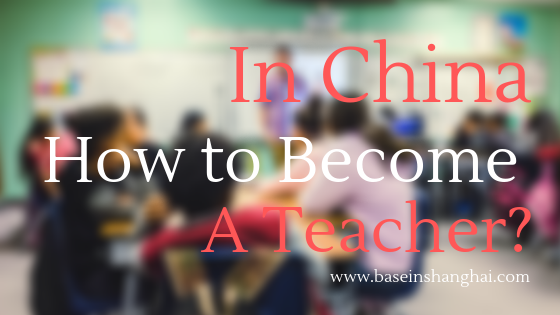 How to be an English Teacher in Shanghai China? China is considered the largest market for English teachers. It is a large country with a population of nearly 1.4 billion people and is the second largest economy after the US. This necessitates a vast number of English-speaking teaching vacancies. There is a huge demand for well-qualified professionals for recruitment as English teachers in China.